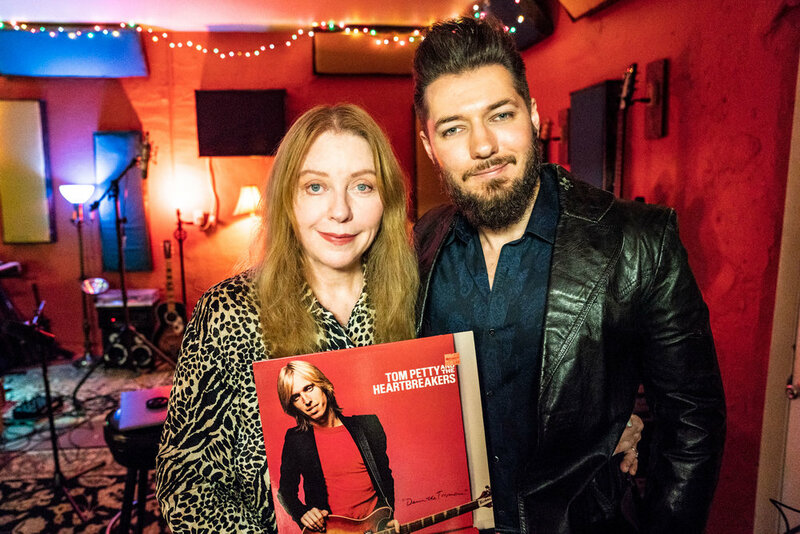 Rock'n'roll singer/songwriter, fashion model and best selling author Bebe Buell joins me to talk about the classic album 'Damn the Torpedoes' from Tom Petty and the Heartbreakers. Bebe talks about her first meeting with Petty (and Bob Dylan) at an early Heartbreakers gig, the skillful simplicity of Petty's lyrics, the crucial contributions of the Heartbreakers, why she misses organs in rock music, why so many people could identify with Tom Petty songs, what it is like to listen to Heartbreakers songs since Petty's passing and more. - Bebe Buell on Twitter, Instagram, Facebook.